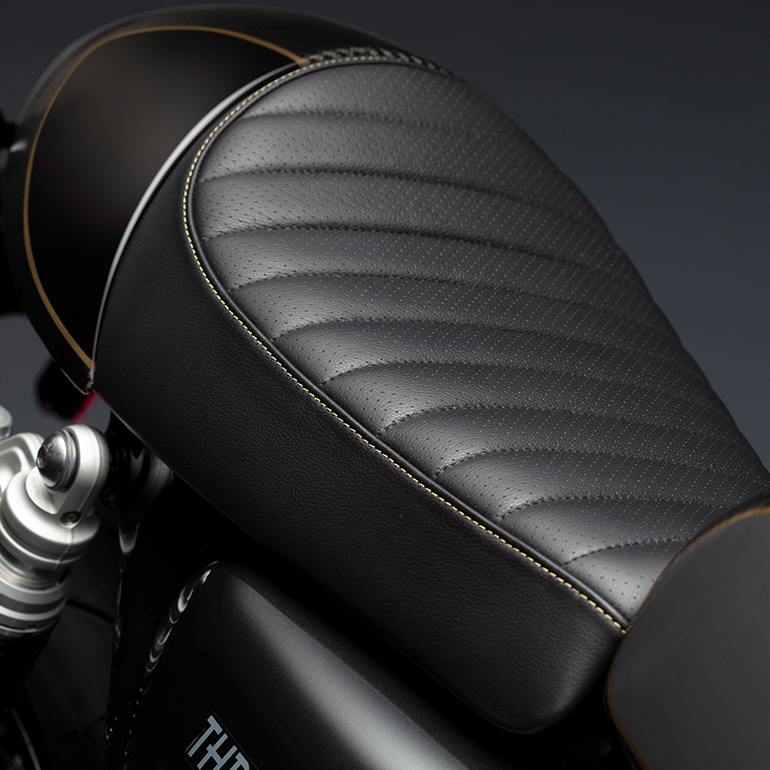 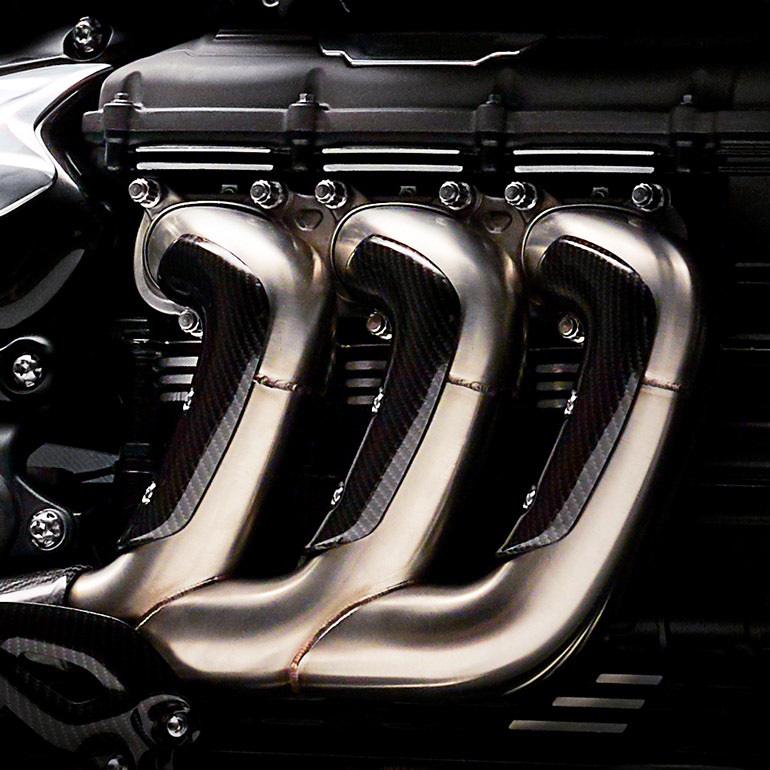 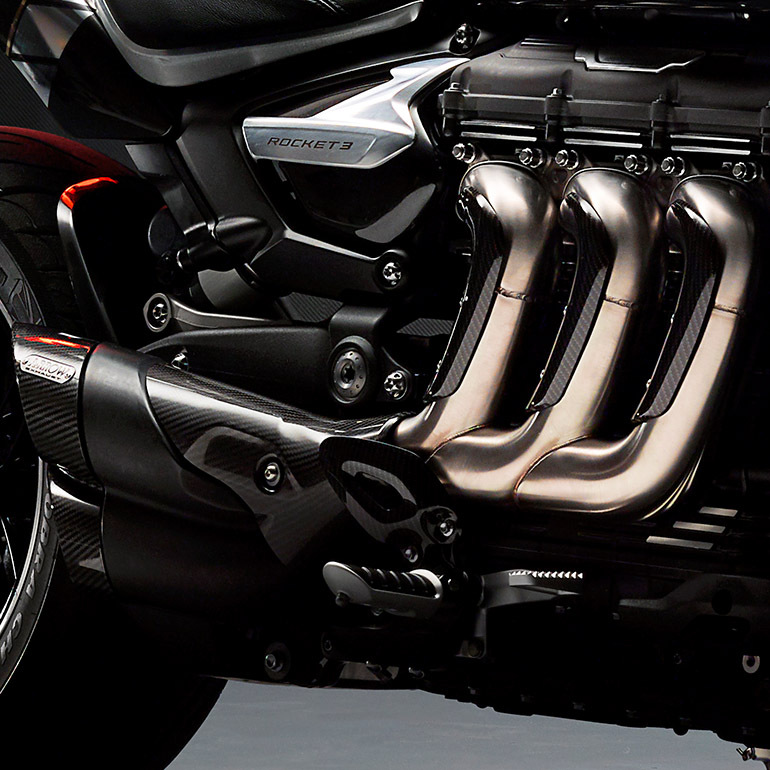 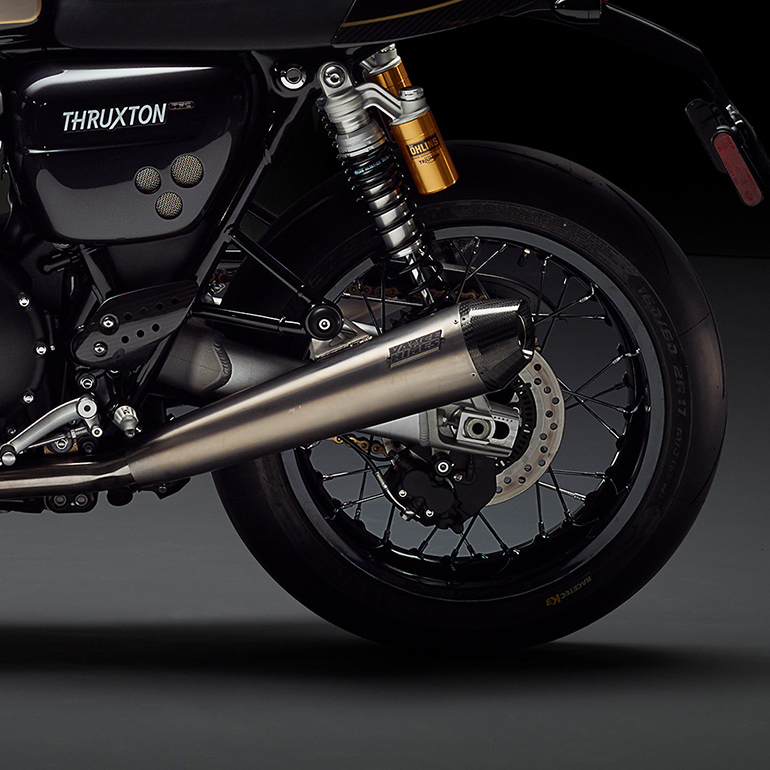 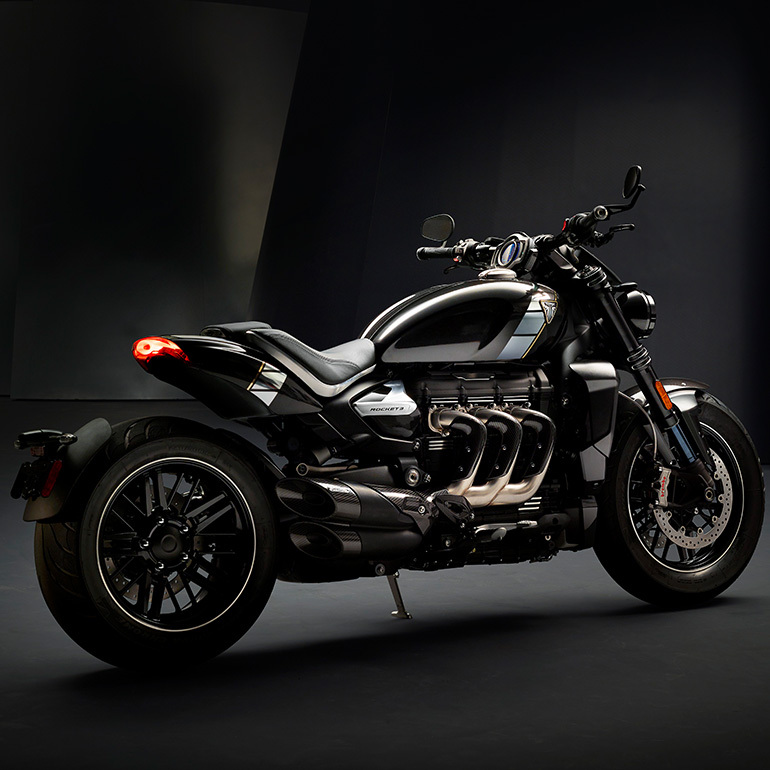 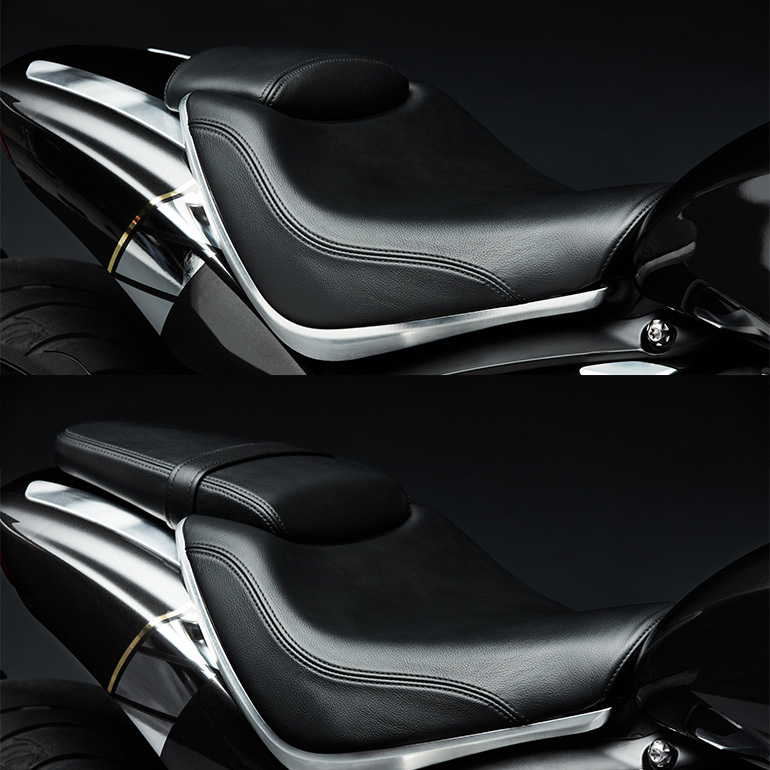 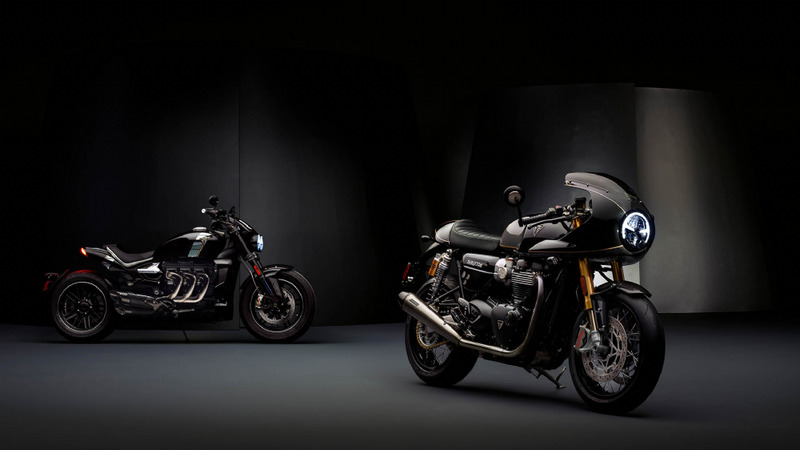 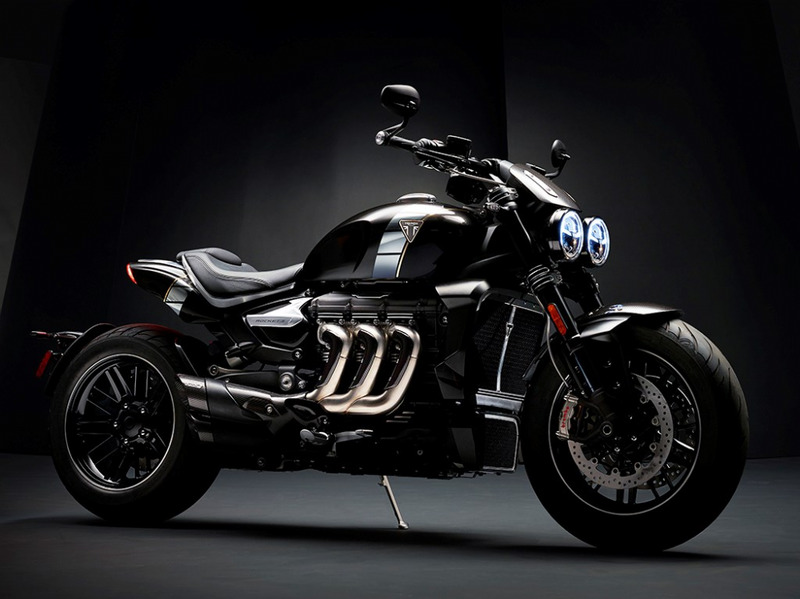 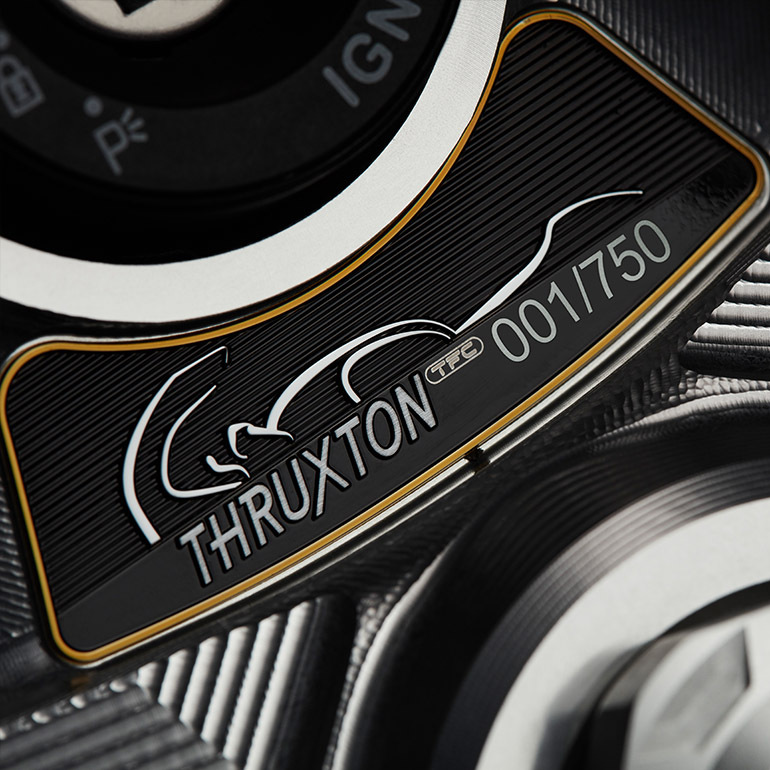 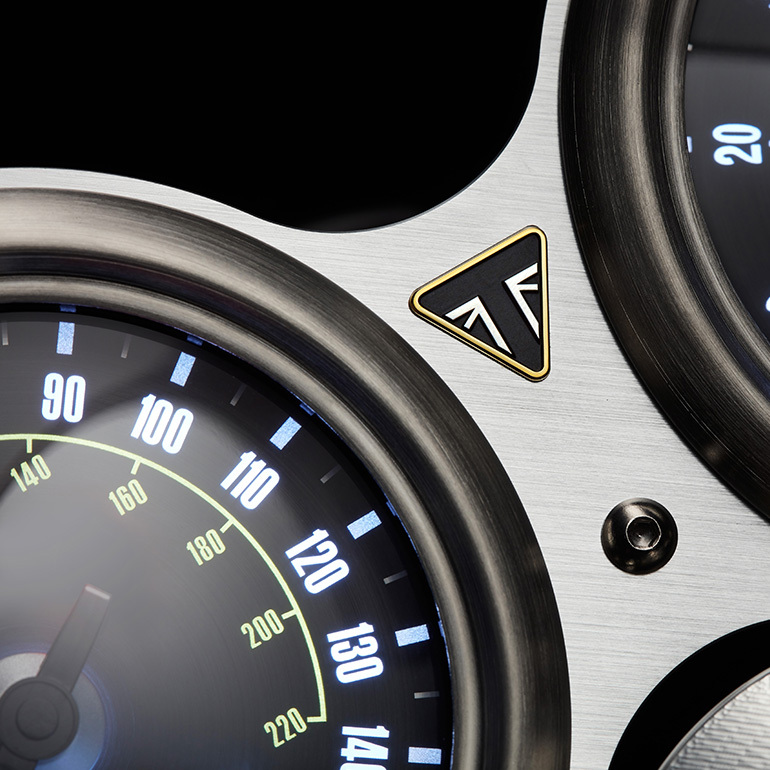 Triumph Global has announced two brand new "Factory Custom" models: the Triumph Thruxton TFC & the Triumph Rocket 3 TFC. 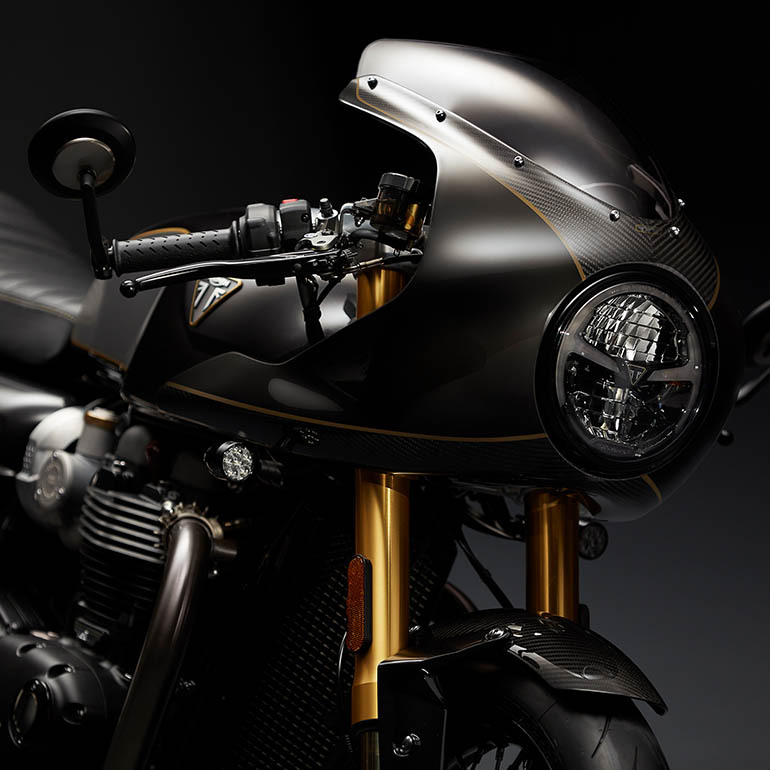 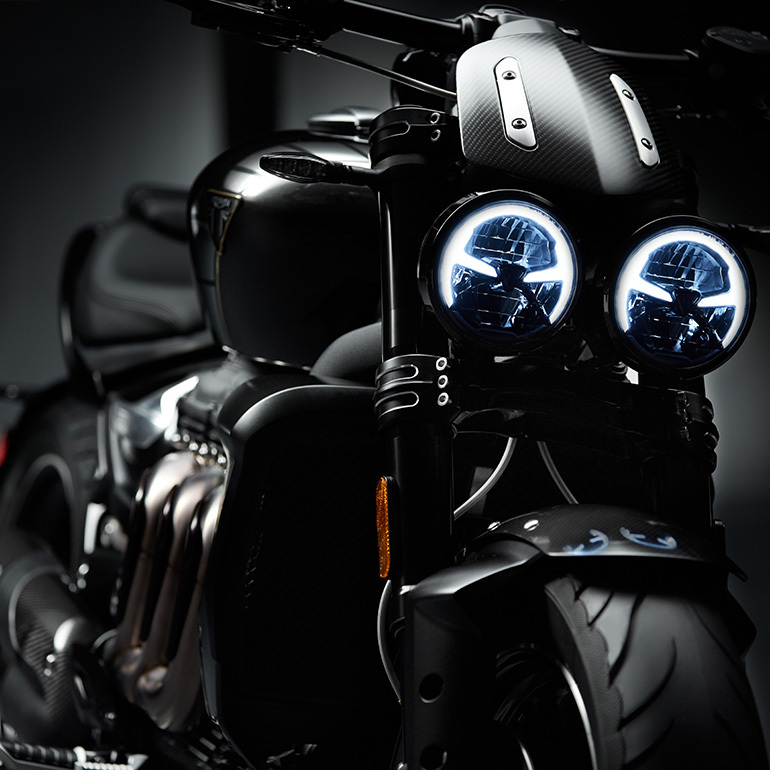 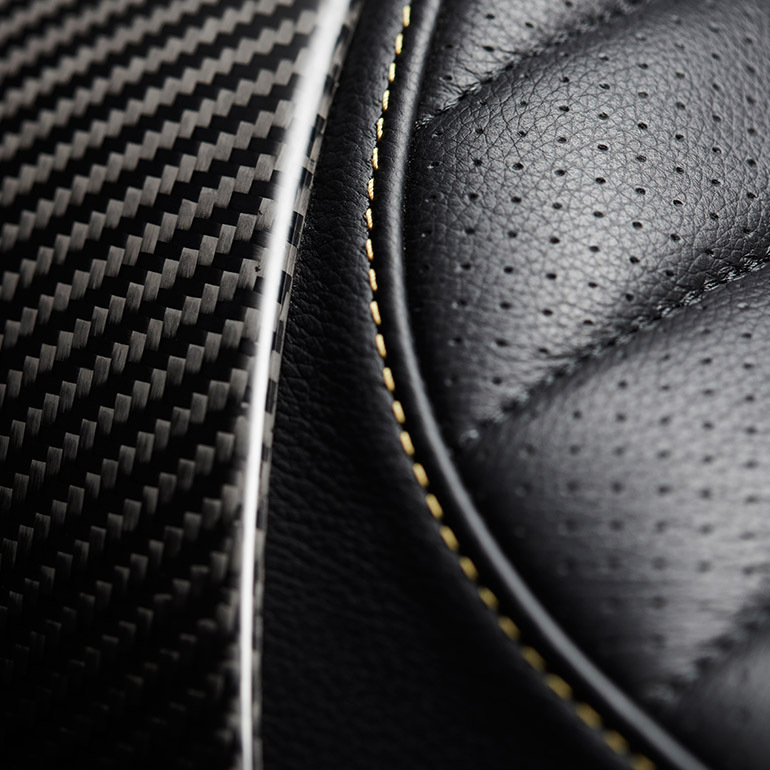 A landmark moment in their approach to custom motorcycle design, Triumph present the TFC concept; an exclusive limited edition line-up of ultra-premium custom motorcycles. 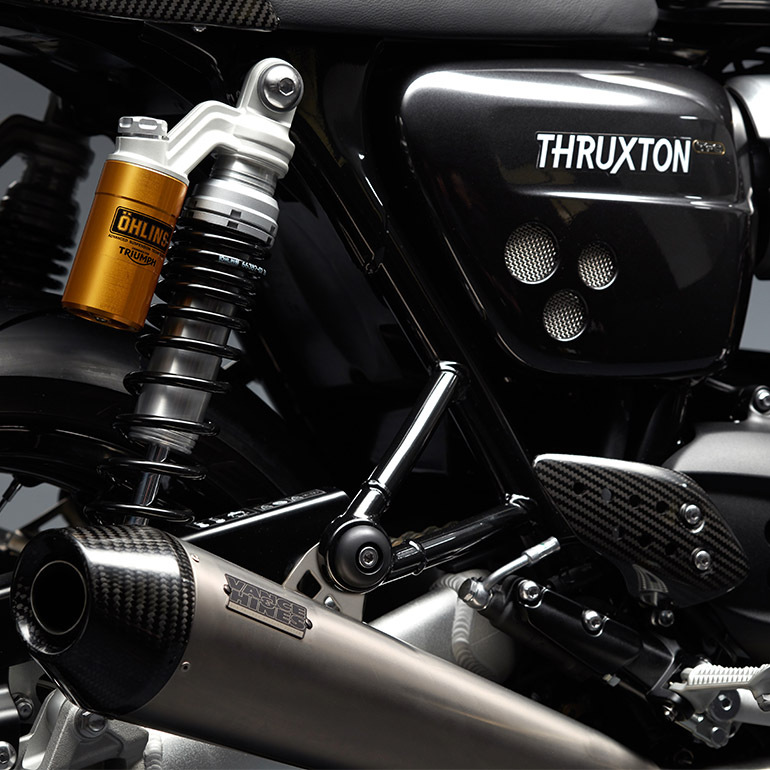 A long-established iconic name in motorcycling, the Thruxton is the first of our motorcycles to be re-created as a Triumph Factory Custom. 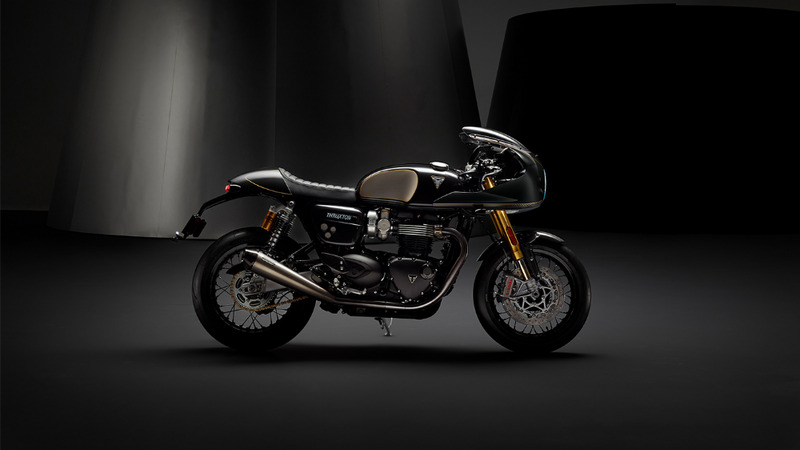 As well as all the focused sporty attitude of the legendary cafÃ© racer, this incredible TFC model celebrates the best of British engineering, detailing and finish with this ultra-rare never-to-be-repeated version that delivers more on every dimension.